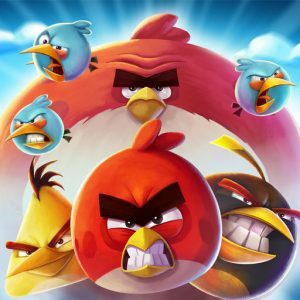 Angry Birds HD Wallpapers – Most Downloaded Game of All Time! 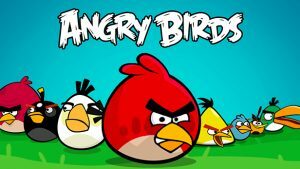 Best Angry Birds Wallpapers in your Chrome Browser! 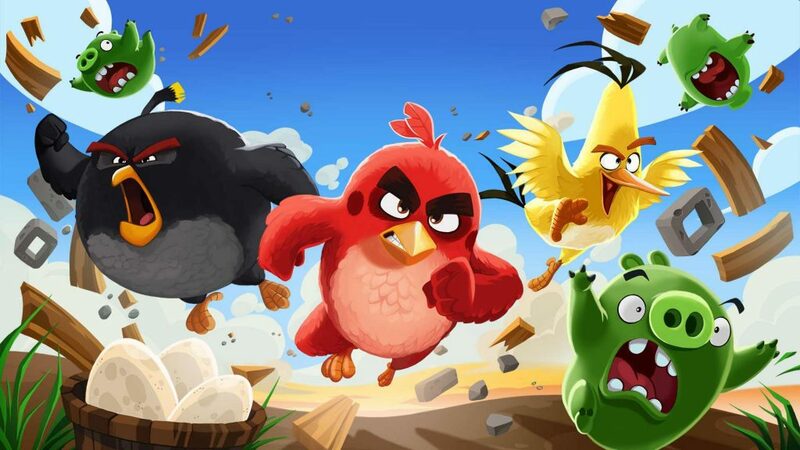 1 Best Angry Birds Wallpapers in your Chrome Browser! 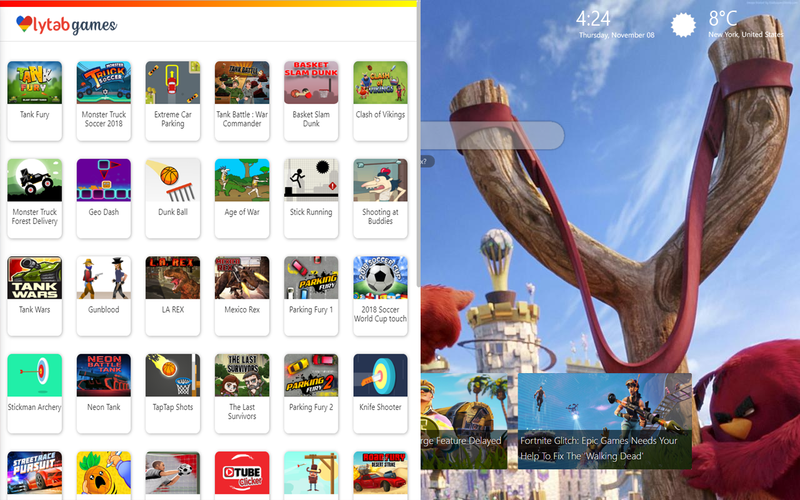 1.1 Cool Angry Birds for Best browsing experience! Cool Angry Birds for Best browsing experience! 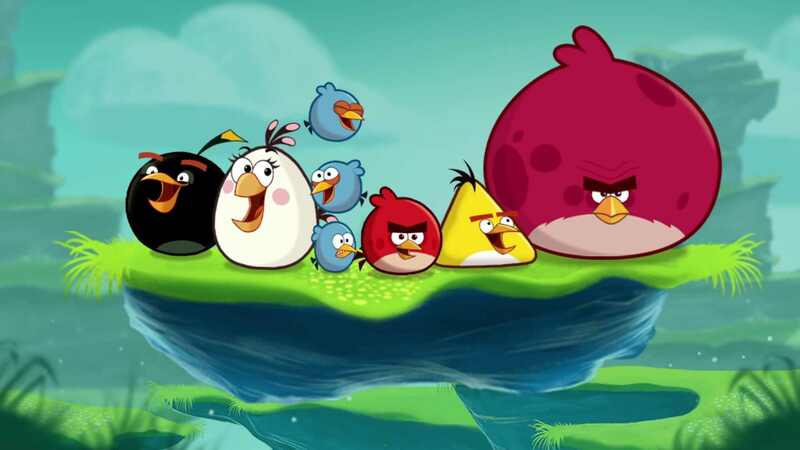 Angry Birds is a video game franchise create by Finnish company Rovio Entertainment. The series focuses on multi-color birds who try to save their eggs from green-colored pigs, their enemies. Inspired by Crush the Castle, and the game is praise for its successful combination of fun gameplay, comical style, and low price. So its popularity led to many spin-offs, versions of Angry Birds being created for PCs and video game consoles,and a market for merchandise featuring its characters, a televised cartoon series, and a feature film. But In January 2014 there had been over two billion downloads across all platforms, including both regular and special editions: as of July 2015, the series’ games is download more than three billion times collectively, making it the most download freemium game series of all time. 1. Rovio Entertainment is the Finnish game developer responsible for the Angry Birds franchise. 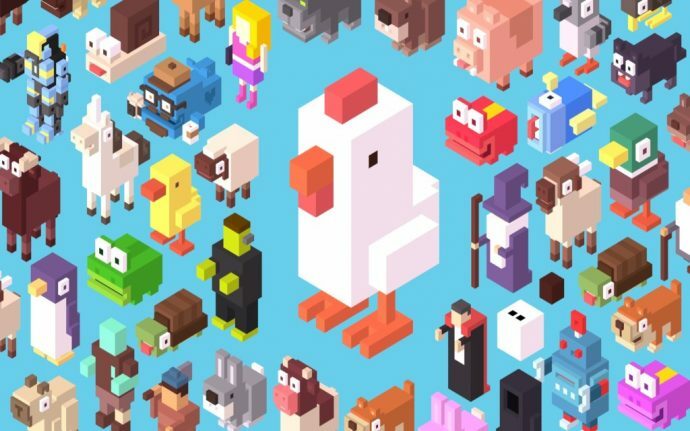 The game’s major inspiration reportedly came from a sketch of stylized wingless birds. The game center around the concept of launching birds at pigs that were encased within all types of structures. 2. 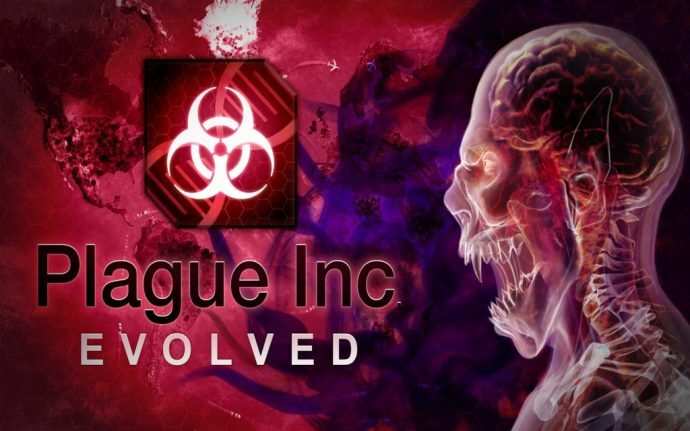 Also, the first game officially launch in December 2009 on Apple’s iOS platform. So the game became so huge that it made its way over to other smartphone devices (Android, Windows Phone and Symbian). The game soon made its way on over to home video game consoles and PC’s. 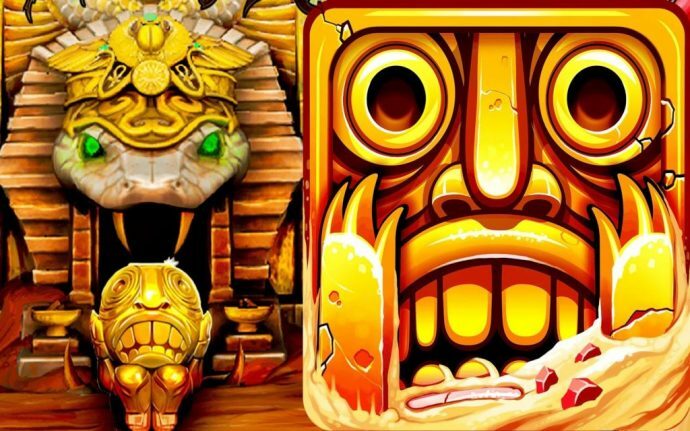 So far, over 12 million copies of the game have been purchased/downloaded from Apple’s App Store. 3. A Finnish TV cartoon series was actually create and base on this massive franchise. The show delves into the rivalry between the birds and the piggies. One season of the show (52 episodes long) have been shown from March 2013 till present time. A 2011 Nickelodeon special (Angry Birds: Wreck The Halls) was shown, plus an Angry Birds Space animate special also aired in March 2012. 4. One other media avenue that this mobile gaming franchise has managed to find its way into is books. 5. So the first Angry Birds manage to be so so successful that it led to the development/release of sequels. 6. But the piggies that gamers had so much fun demolishing ended up getting their own spin-off game – Bad Piggies. And the objective of this game is to control the piggies while trying to build contraptions that are capable of stealing the Angry Birds’ eggs. 7. So there’s always bound to be a flood of copycats and parodies after one franchise makes it big. Now back to why you are really here. This great extension is free and suitable for all ages. 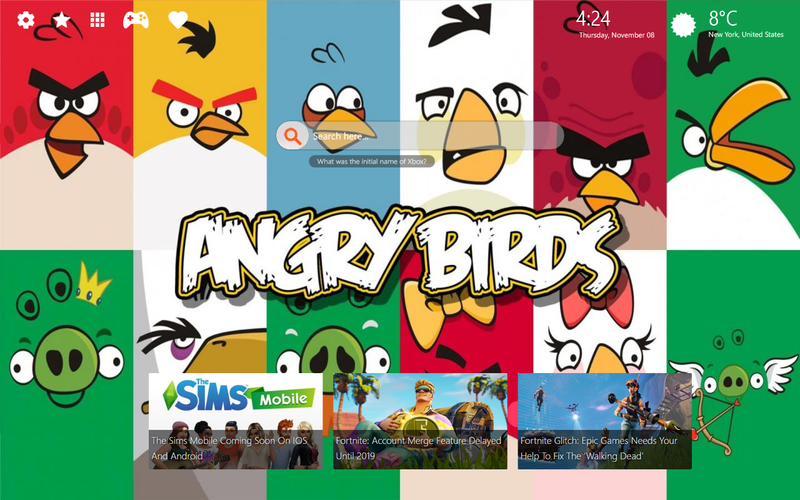 We have added cool features to this Angry Birds wallpaper extension, which will make your browsing experience more fun and adjusted and suitable for all your needs! 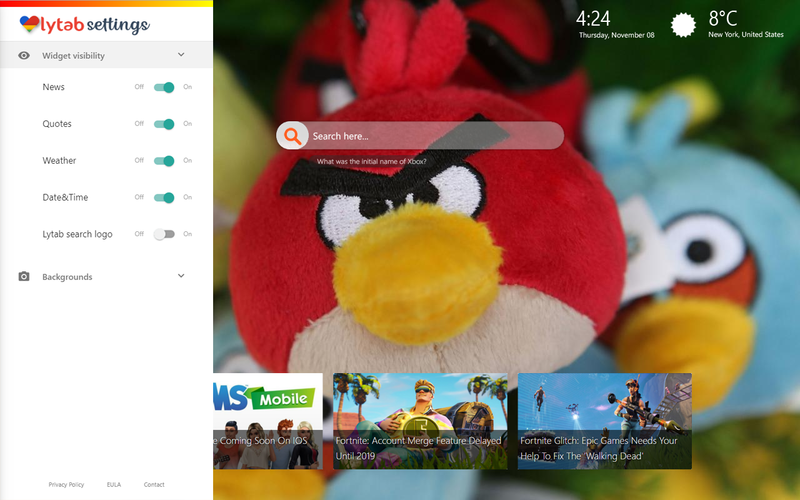 Angry Birds Wallpapers extension shows you the exact time and location wherever you are. Jigsaw Puzzles HD Wallpapers + Fun Jigsaw Puzzles Facts! Crash Bandicoot Wallpapers – Things You Didn’t Know About Crash Bandicoot!